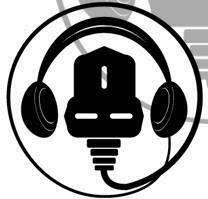 The Noisy Plug is dedicated to bringing you the best in Irish music. Delivering you new music and interviews from our musicians here in Ireland. With live guests in studio and exclusive first plays of new music, this is a show to find the next big thing on the Irish music scene and get behind our own talent. 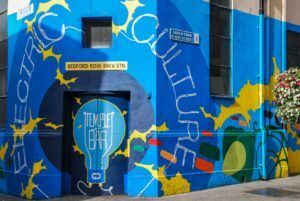 The show also occasionally features artists from outside of Ireland that are playing in Dublin venues.